Feature phones have always had a place in India, second largest smartphone market in the world behind China. In July 2017, Indian Telecommunications Company Reliance Jio launched the $25 feature phone “Jio Phone” with 4G connectivity. Powered by Qualcomm‘s 205 Mobile Platform, the phone comes with Google Assistant support, a first for a feature phone. The phone also comes built-in with Jio Apps, like Jio TV, and Jio Cinema with video-on-demand support. The whole lot of features Jio Phone boasts made it a huge success. 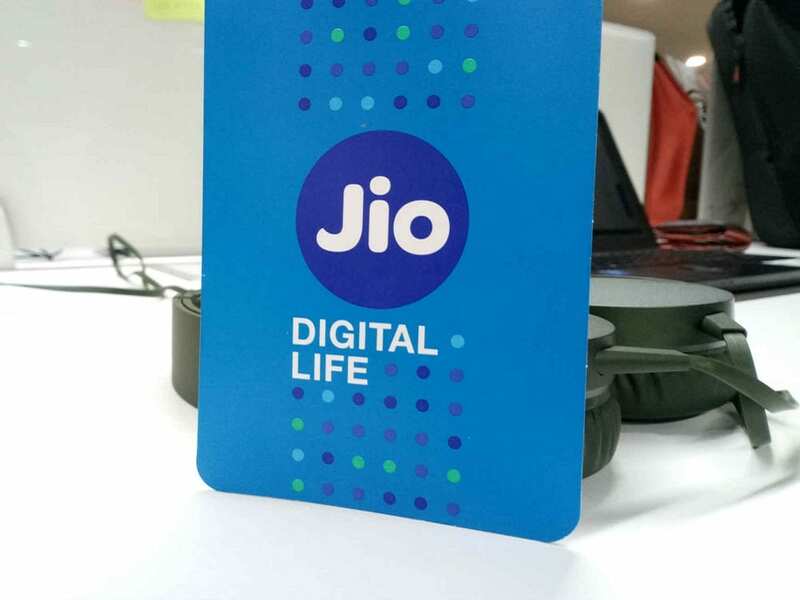 Reliance Jio now seems to look beyond that and is working on an Android Oreo (Go Edition) smartphone. At its Curtain-Raiser for 2018 event, held in New Delhi on Tuesday, Taiwanese firm MediaTek announced that it is working with Reliance Jio to launch an Android Go smartphone in India. The phone will be powered by MT6739 SoC, MediaTek’s chipset designed for entry-level Android Go smartphones. 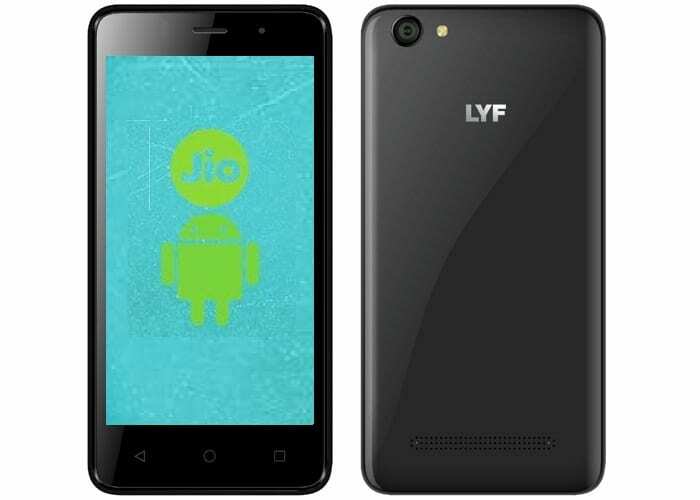 Reliance Jio will launch the phone under its LYF series by the end of March 2018. “In addition to their own 4G feature phone, Jio is working very hard with not only MediaTek but also Google for entry-level Android Go smartphones,” said TL Lee, General Manager, Wireless Communications products, MediaTek. With Android Go smartphones set to be priced in the vicinity of $30, they’ll be directly competing with feature phones. MediaTek India’s country head for corporate sales international, Kuldeep Malik says we’ll see a lot of activity around Android Go over the coming months. “Android Go’s potential target is 137 million feature phone users. We expect 4-5 vendors to come up with their offering by March,” he said at the event in New Delhi. Local Indian phone maker Micromax is also about to launch an Android Go smartphone, Bharat Go, shortly. The phone will become India’s first Android Oreo (Go Edition) based smartphone, unless Jio launches its first. Android Go is an optimised, lighter edition of the latest Android version, Android Oreo. Optimised to run smoothly on entry-level devices, the Go edition of Android comes with a rebuilt set of Google apps that use less memory, storage space, and mobile data. The idea behind Android Go is to penetrate those markets where feature phones still remain popular. Though India is world’s second largest smartphone market, there’s still a huge gap between smartphone and feature phone users. Micromax’s Bharat Go, and now Jio’s Android Go smartphone are definitely the potential devices to bridge this gap.